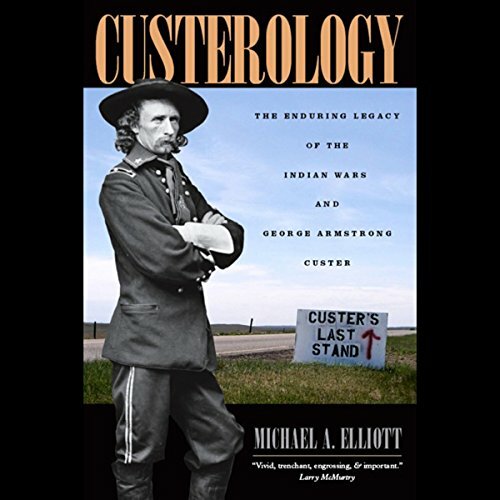 Showing results by author "Michael A. Elliott"
On a hot summer day in 1876, George Armstrong Custer led the Seventh Cavalry to the most famous defeat in U.S. military history. Outnumbered and exhausted, the Seventh Cavalry lost more than half of its 400 men, and every soldier under Custer's direct command was killed. It's easy to understand why this tremendous defeat shocked the American public at the time. But with Custerology, Michael A. Elliott tackles the far more complicated question of why the battle still haunts the American imagination today.